﻿ Working Committee REACH and Chemical Policy - FSK - Fachverband Schaumkunststoffe und Polyurethane e.V. 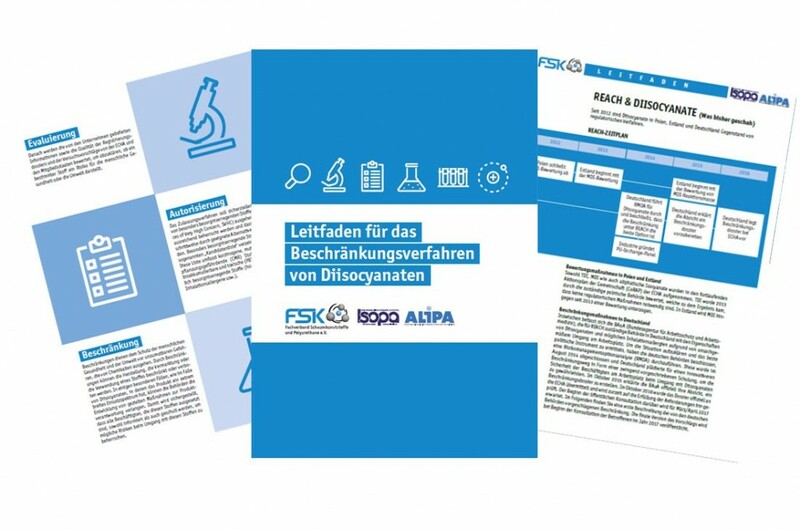 The restriction procedure for diisocyanates under REACH is the topic of the FSK Task Force REACH. Further information and our guide to the REACH process can be found here. The Working Committee REACH and Chemicals Policy works closely with the Working Committee Environment and Occupational Safety. The expert committee consists of specialists in the field of chemicals policy and in particular REACH. In the working committee, all important topics in this field are dealt with, the exchange of information and experience as well as contact with authorities and ministries is cultivated. The expert committee is currently dealing in particular with the restriction of diisocyanates in accordance with the REACH regulation. Coordination and cooperation with other associations such as VCI, Isopa etc.